St. Patrick’s Day is for everybody. Enjoy the green. Enjoy the laughter. Enjoy the day! 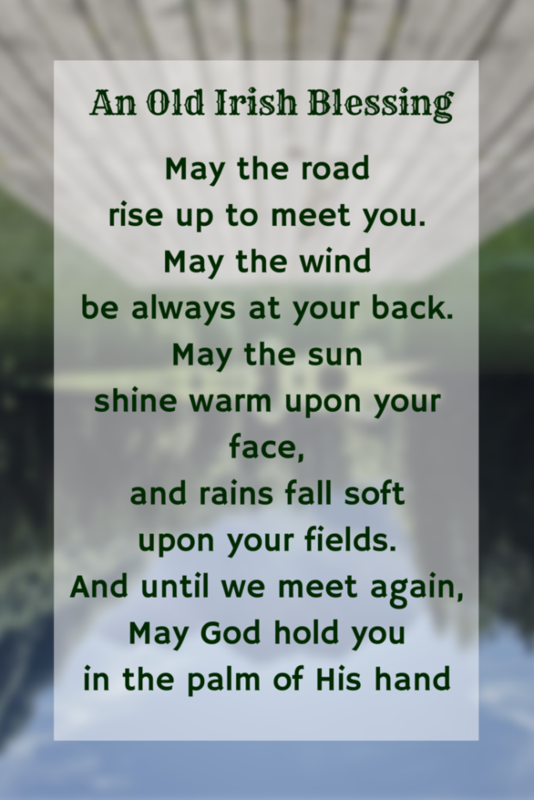 An Old Irish Blessing – May the road rise to meet you. May the wind be always at your back. May the sun shine warm upon your face, and rains fall soft upon your fields. And until we meet again, may God hold you in the palm of His hand. There is more to learn about St. Patrick’s Day on Wikipedia, The Free Encyclopedia. Honor Sphere builds mobile-friendly websites, sets up social media sites, and creates graphics for use on the internet. If you see anything you like, let us know. We could do it for you, too! Contact Honor Sphere at info@honorsphere.com.